American Precision Products is a custom injection molding firm located in Huntsville, Alabama. 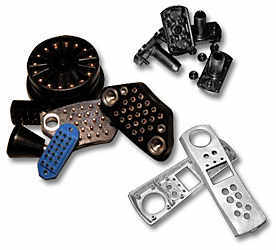 We mold thermoplastics, thermoplastic elastomers, and thermoset materials. We provide short and long molding runs for commercial, aerospace and government applications. highly controlled manufacturing specifications including tolerances, cosmetics, and production control measures.